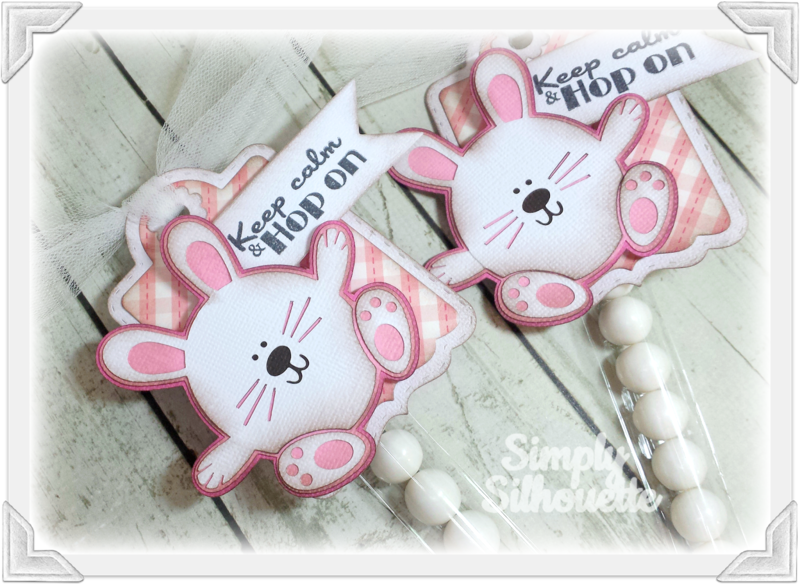 Simply Silhouette: Scrappy Mom'sTerrific Tuesday ChallengeHippity Hop! CUTE!!!! I love the bunnies! I really like your layering technique on the bunny! It makes the project 'pop' and finishes it off nicely! 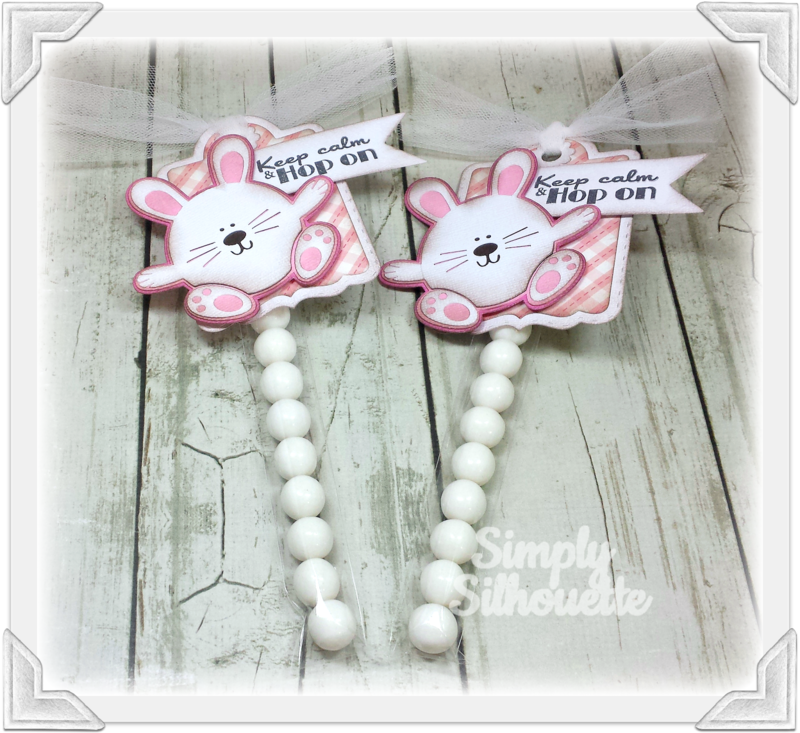 Love these cute Bunny Candy sticks......GREAT job ! ! Love these Julie!, You make the cutest treats! That bunny is too cute. I need to go looking for it! Yummy treats with that great tag! OMG! These are just the cutest little bunnies ever! so cute!! love the bunnies. 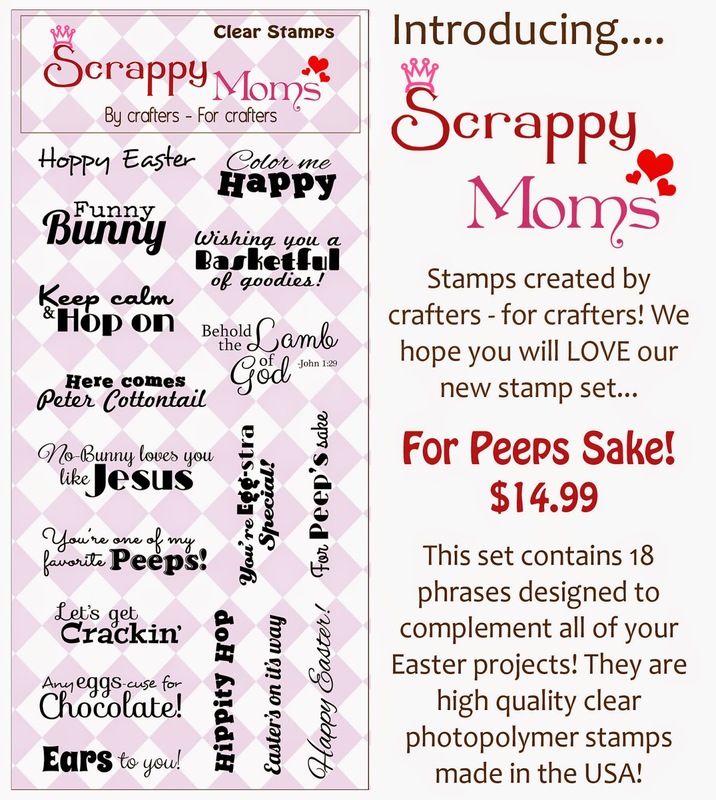 Super cute - love the bunny treats!